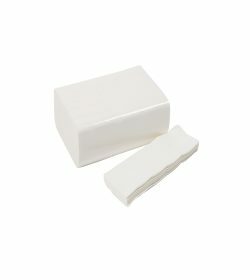 Front opening for an easy refilling. 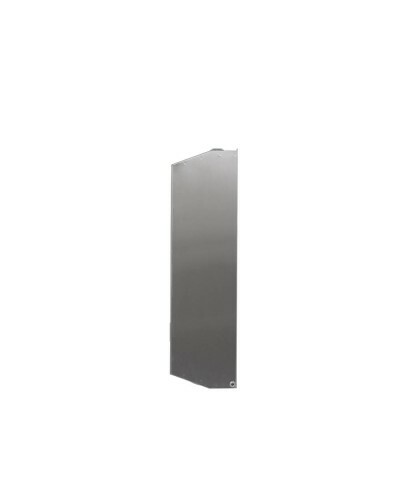 Viewing window for paper level indication. 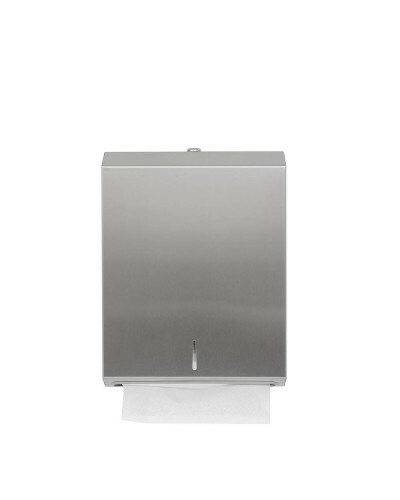 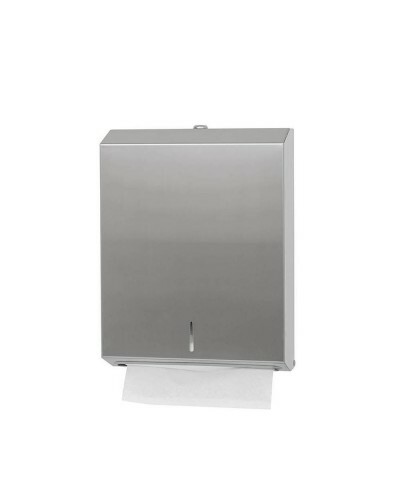 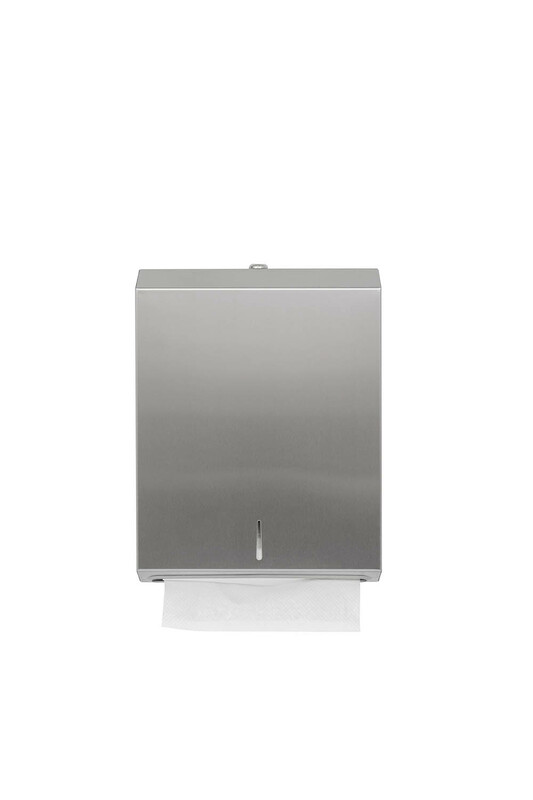 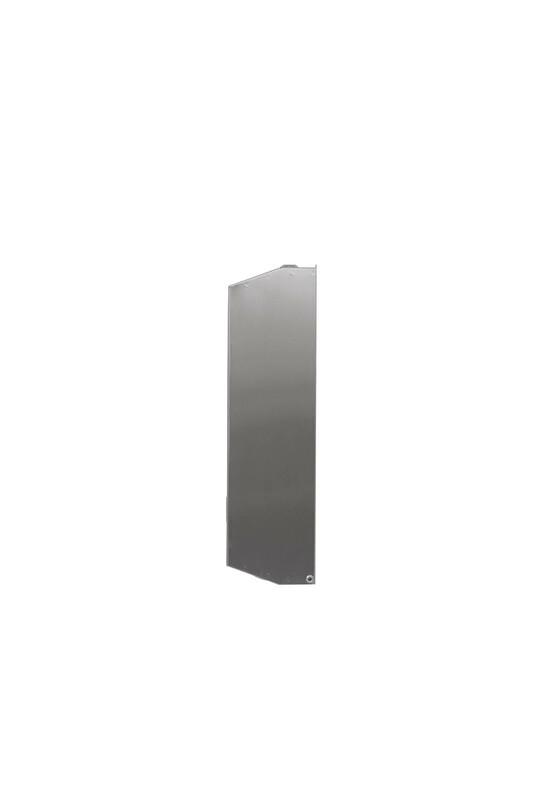 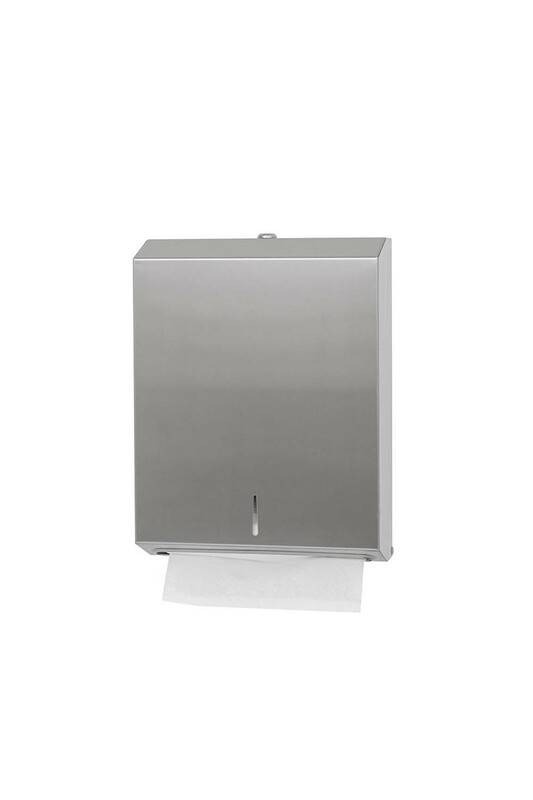 304 Stainless Steel paper towel dispenser, made for lasting durability. 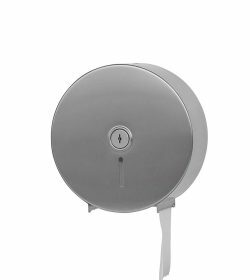 Copyright 2019 Duprex Singapore Pte Ltd. class="single single-product postid-926 woocommerce woocommerce-page x-integrity x-integrity-light x-navbar-static-active x-full-width-layout-active x-full-width-active x-post-meta-disabled x-v4_3_4 x-child-theme-active cornerstone-v1_1_3"